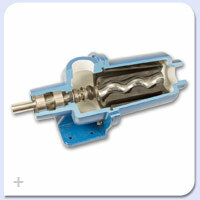 Shanley Pump and Equipment Inc. carries the American Series of PC Wobble Stator Pumps from Liberty Process Equipment. 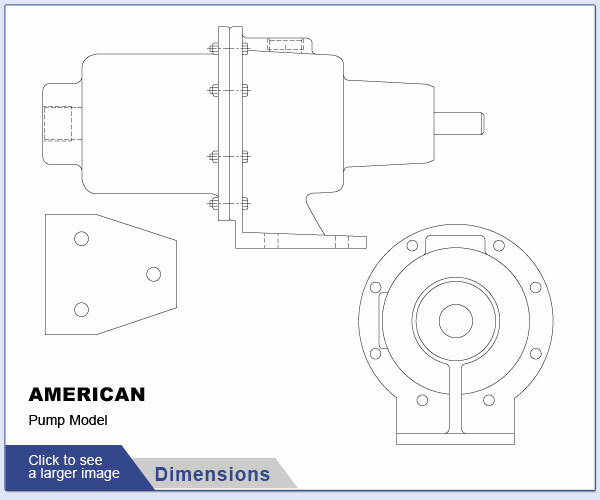 The American Series offers the best value available on the market for a wobble stator pump for flows up to 53 GPM and pressures up to 150 psi. 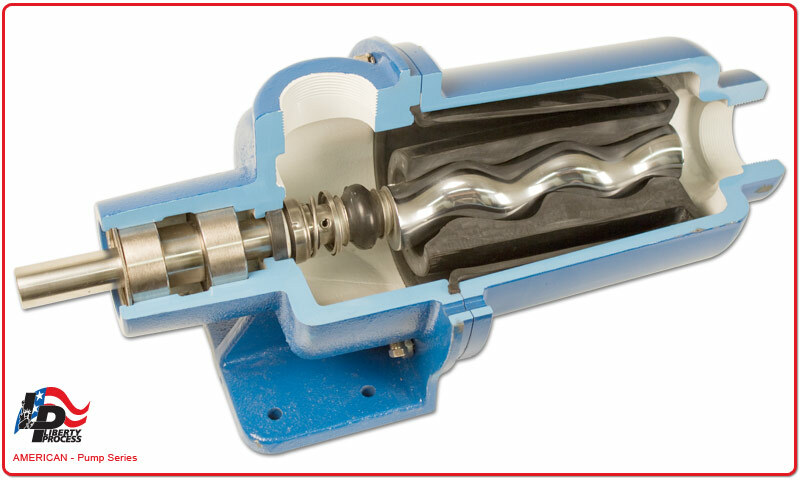 The simple design of the American Series with just one universal joint can give you the inherent advantages of a progressive cavity pump of low pulsation and shear, solids handling and viscous liquids at an affordable price. 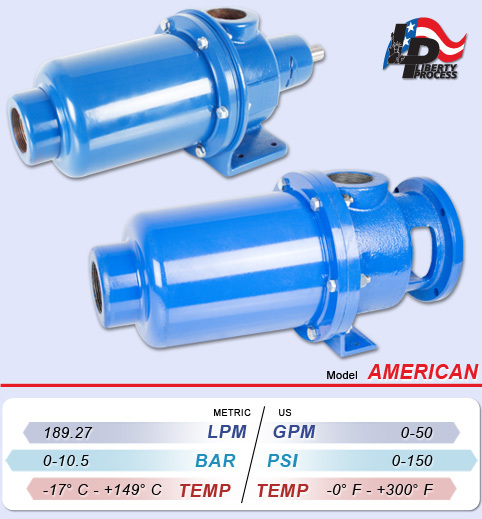 Pump flow rates of 0-53 GPM with pressures from 1-150 PSI are standard on the American Series. 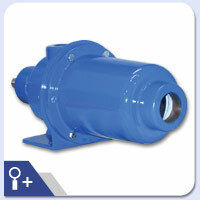 We offer this pump in several designs to meet any application. Both the Long-Coupled and close-coupled Versions are available in either Cast Iron or 316 Stainless Steel casings supplied with standard Buna Nitrile Stator with options in Viton and EPDM are standard in 316 Stainless Steel with a hard-chrome plated rotor for long service life. Rotors are available in both pinned and threaded configurations, please ask your sales engineer for more information. 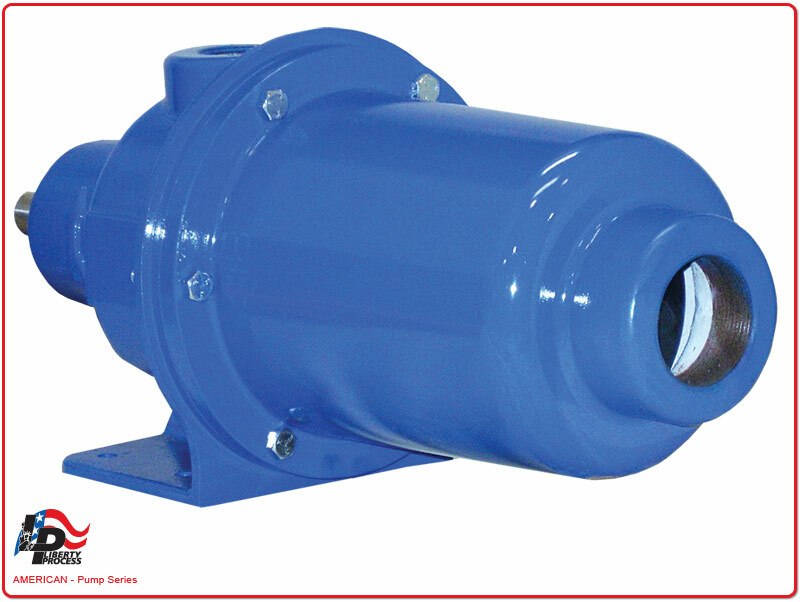 In addition, both pumps are available with a standard mechanical seal or can be upgraded to a hard-face mechanical seal for abrasion resistance. 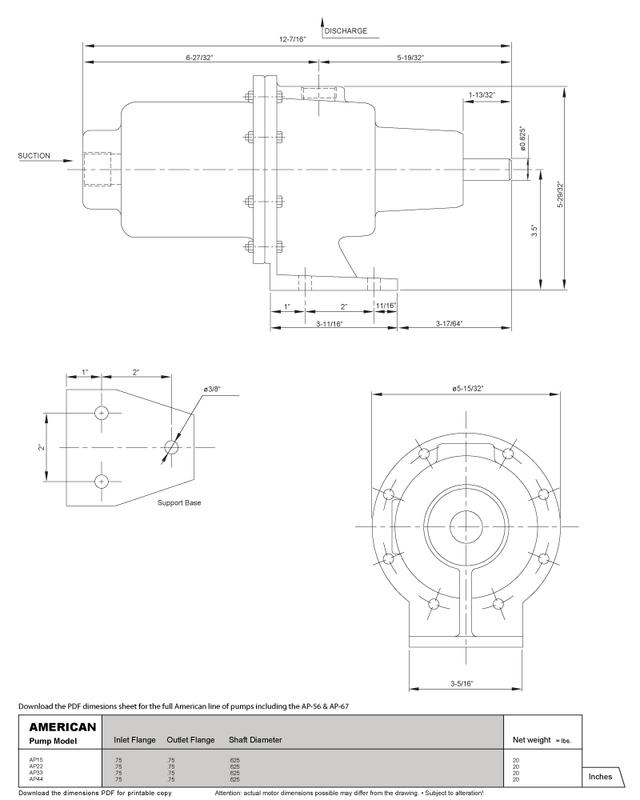 We can also offer optional Gland Packing. 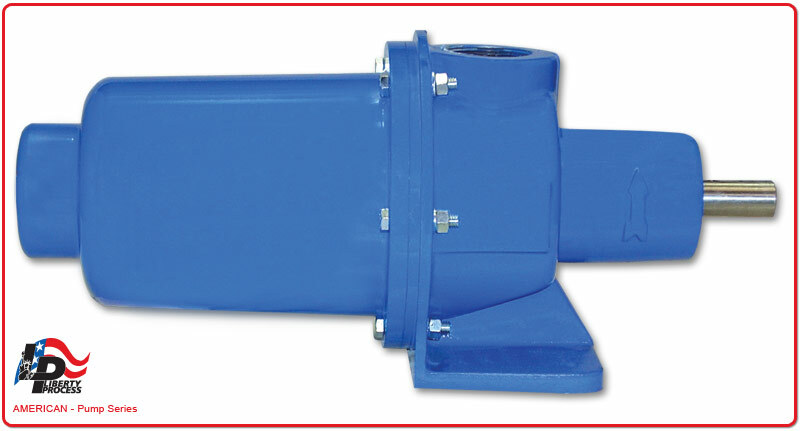 The American Pump Series is offered both in a Long-Coupled Pump design for mounting on a baseplate with a standard motor or with a unique close-coupled design mounted to a 56C or 145TC "C-Face" motor. 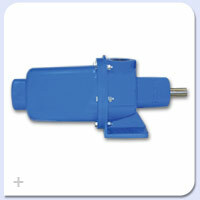 All pumps are offered "off the shelf" from our inventory for immediate shipment from Shanley Pump and Equipment, Inc.